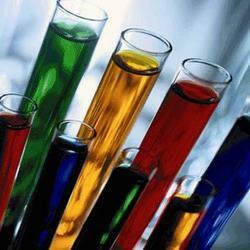 Our organization is engaged in formulation, export and supply of quality Dichloro Phenyl chemicals. These industrial chemicals are carefully formulated in our in-house laboratory to ensure their right composition. Quality controllers formulate Dichloro Phenyl in compliance with quality standards and package them with quality packaging material before delivering them to our clients. Cas no.67914-86-7, Cis-[2-(2,4-dichloro phenyl)-2 (1h-1,2,4 triazole-l-yl methyl)-1,3-67914-86-7-dioxalane-4yl] methyl methane sulphonate. 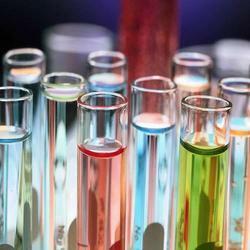 We are engaged in offering hydroxy phenyl chemical of superior quality. 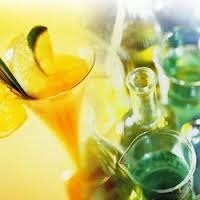 Our variety of industrial chemicals are appreciated for their accurate composition, effectiveness and pH value. 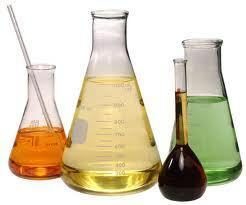 These industrial chemicals find application in various industries and are economically priced. Further, we quality check these chemicals before offering them to our clients in a hygienic packaging material. Looking for Itraconazole Intermediates ?